Interested in the benefits of essentials oils, or perhaps even aromatherapy as a career? Our Western Medical Herbalist and Naturopathy expert, Renee Leonard-Stainton breaks down the uses of five natural oils that will elevate your mood and soothe your mind. Aromatherapy has been used for centuries for its therapeutic benefits. Recent scientific studies have shown that certain essential oils are extremely beneficial in aiding relaxation, promoting a sense of wellbeing and elevating moods. Aromatherapy oils work by stimulating specific smell receptors in the nose, resulting in messages being sent to the part of the brain that controls emotion - the limbic system. If you’re feeling stressed in the office, at home or with your studies, read on for an overview of 5 of the best stress-busting essential oils! 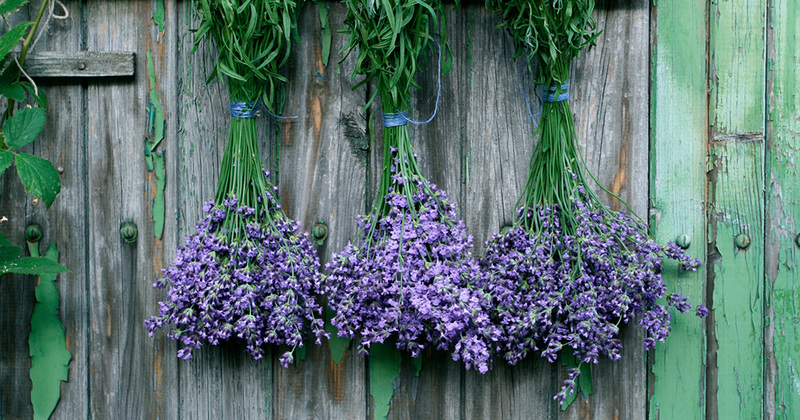 Lavender is one of the most well-known and widely used essential oils, and for a good reason. Along with its antibacterial and antifungal properties, it’s a fantastic oil for relieving stress and reducing anxiety. It’s a great oil to use in the office or while studying as it can help to enhance short-term memory. Rub a few drops of the pure essential oil onto your temples. It is useful for helping to relieve pain caused by tension headaches and for helping to bring a general sense of calm into your day. Chamomile tea has long been regarded as a relaxing drink to enjoy in the evenings. So it’s no surprise that using a pure chamomile essential oil will be even more efficacious than tea when it comes to relaxing the mind and body. 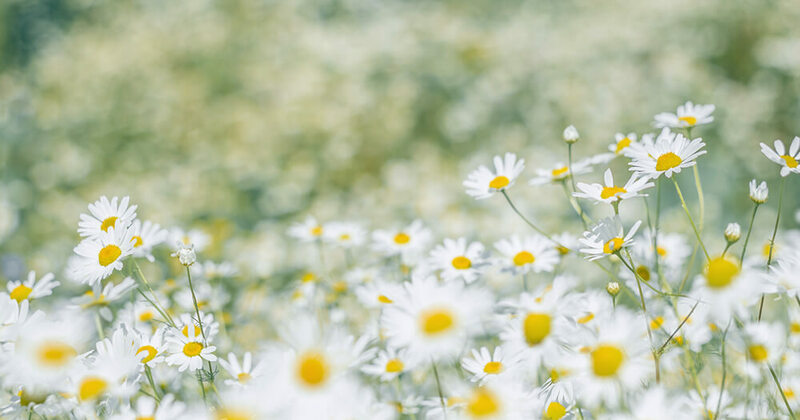 However, not all chamomiles are created equal, and Roman chamomile is specifically indicated for use for stress management. Place a few drops on a tissue under your pillow for a sweet, stress-free slumber. 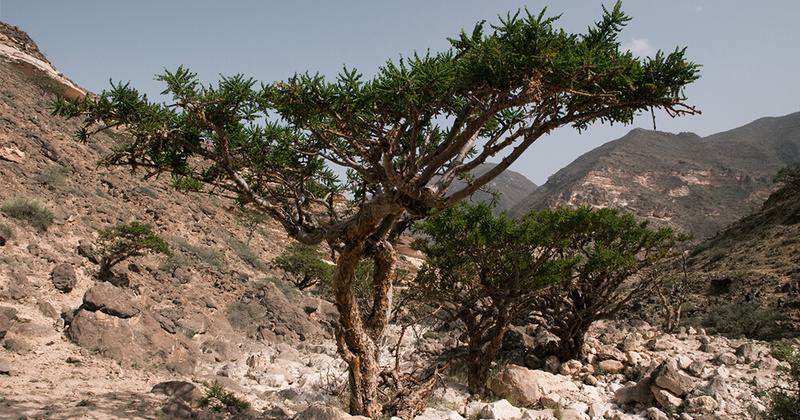 Frankincense oil has an exotic and distinct smell. It’s often used in massage oil blends as it is extremely useful in helping to calm the mind and soothe away tension held in the body. Massage a few drops onto the soles of your feet at night, or just when you feel your blood pressure rising or your breath getting shallow. It helps to ground you, preventing anxiety and other stress-related emotions getting the better of you. Studies have shown that geranium oil has uplifting, stress-fighting properties that can help alleviate anxiety and reduce fatigue. It also helps to improve circulation which can increase concentration as blood flow is boosted to the brain. It’s the perfect oil for combatting that mid-afternoon motivation and energy drop! 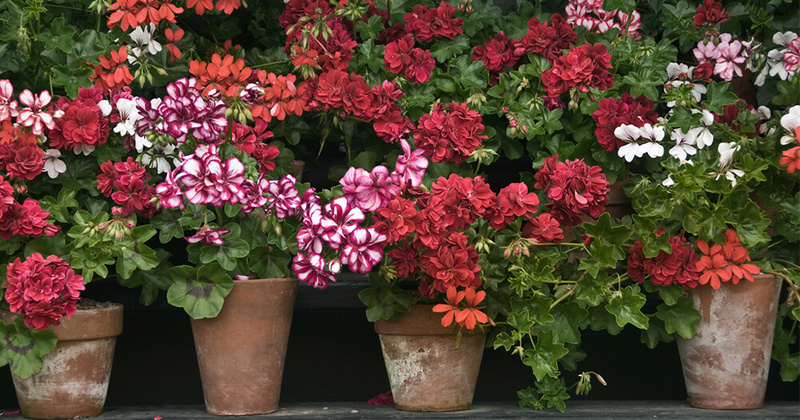 Geranium oil is also known to be beneficial in reducing blood pressure. Place 3-5 drops of Geranium oil in 100ml of water in the diffuser, and burn throughout the day. Note: It’s not always practical or safe to burn essential oils in a traditional oil burner. Electric aromatherapy diffusers are a good way to safely introduce essential oils into the office or home. There is no candle flame, so they’re safer around kids and are also more likely to meet office and OHS rules. 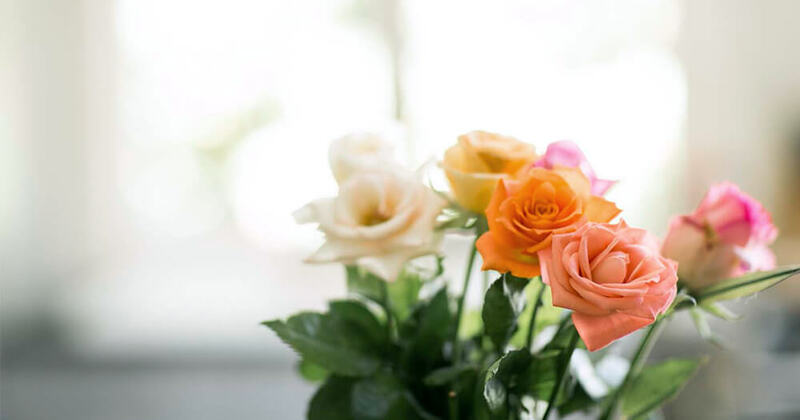 Rose oil has been shown to improve feelings of relaxation and decrease stress. It also helps to improve the quality of sleep, which is a vital step in helping to manage stress. Aromatherapy room sprays are an excellent way to have your oils ready to use anywhere at any time. Simply mix into a small spray bottle: 1 tablespoon of vodka (vital in the mix as it helps to disperse the oil), 6 tablespoons of filtered water and 10 drops of pure rose oil (or other oil or combinations of choice). Spritz into the air whenever you want to feel at ease and relaxed! Using essential oils is an affordable and enjoyable way to help you manage stress. Give these oils a try and you’ll no doubt feel your shoulders drop and mood lighten in no time!